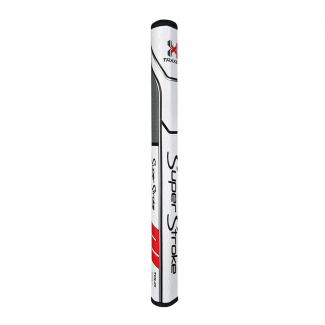 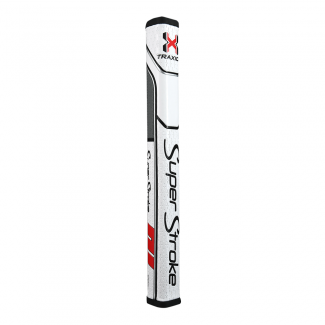 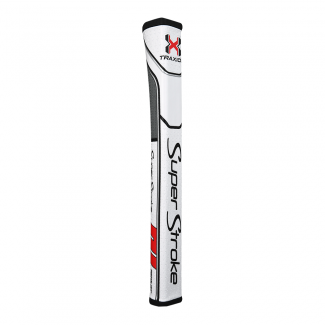 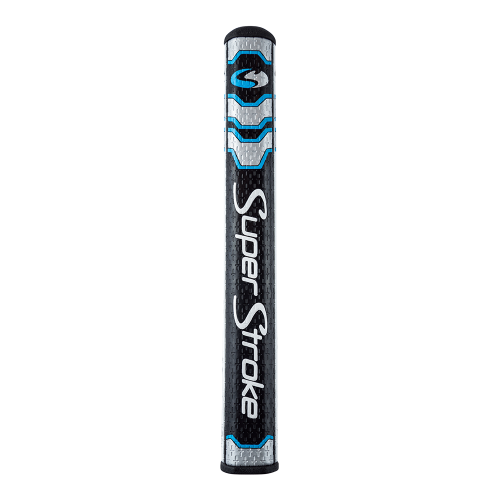 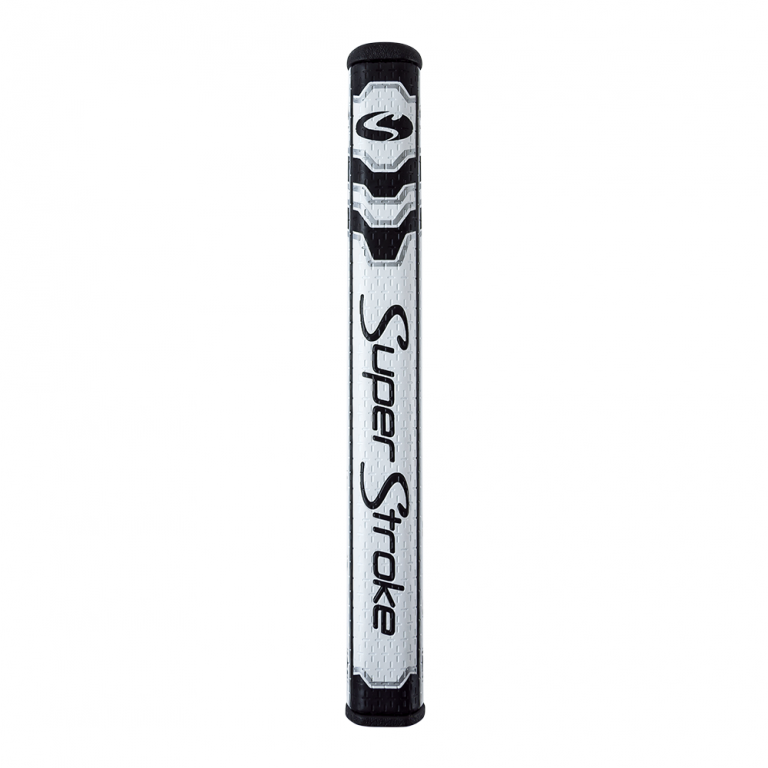 The SuperStroke CounterCore™ Legacy putter grips are our original patented design with the addition of CounterCore™ Technology. 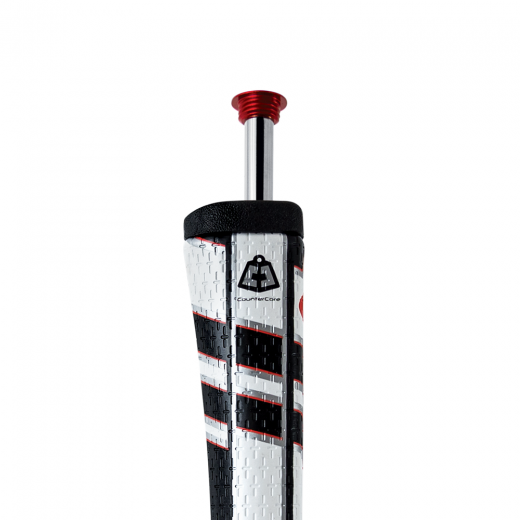 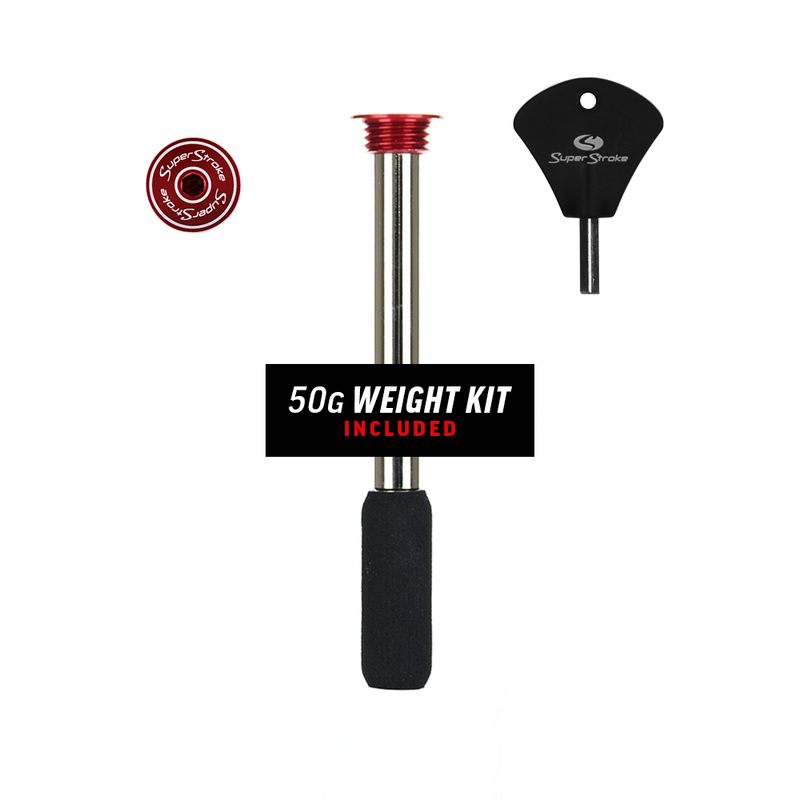 CounterCore™ allows golfers to fine-tune the feel of their putter. They also feature No Taper Technology as well as CROSS-TRACTION surface texture to help you with a smooth, consistent, and reliable putting stroke.